Are you caring for your loved one in the home? Do you have the desire to take a short vacation, have work obligations that need to be met, or have a need to have assistance with the care of your loved one? 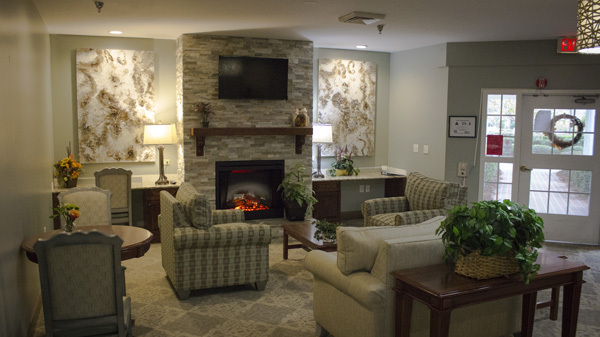 We can provide you with a short-term respite stay that will give you the opportunity to take care of you for a time. 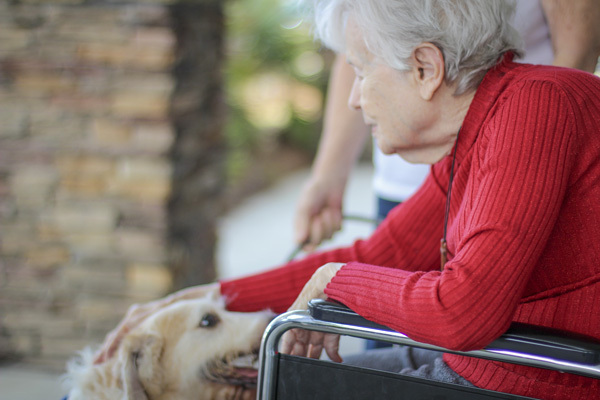 We will give you peace of mind that your loved one is receiving quality care and compassion until your return. 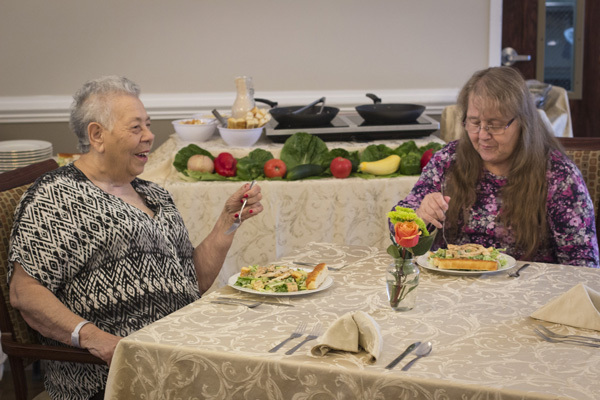 Respite care residents receive the same services and amenities as our Assisted Living or Extended Care residents, but it is customized for those residing with us less than 30 days. 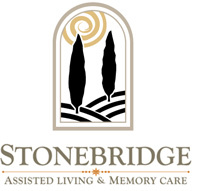 Contact our admissions department for more information on ways we can assist you either at Stonebridge at Woodbury or Woodbury Wellness and Rehab.